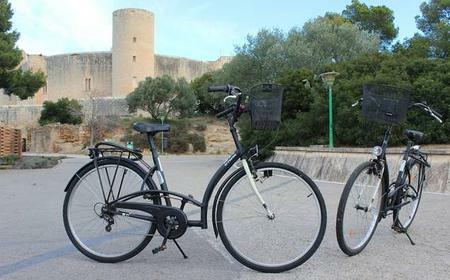 Castle built under King Jaime II for use as a residence of the kings of Mallorca. 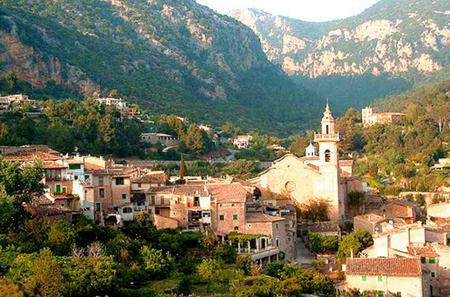 ...y of Mallorca. 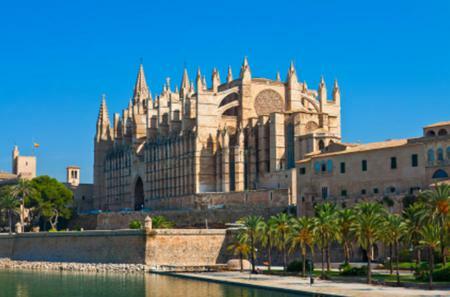 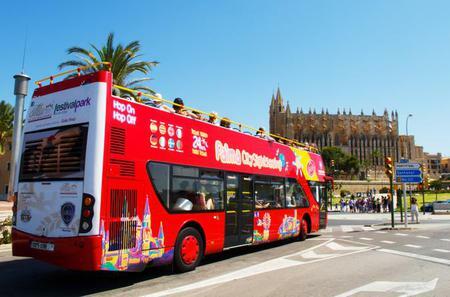 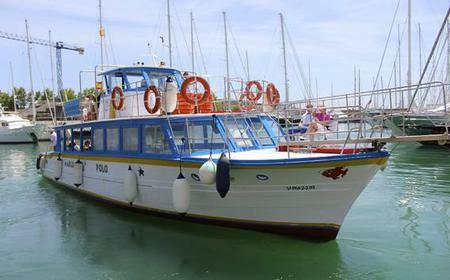 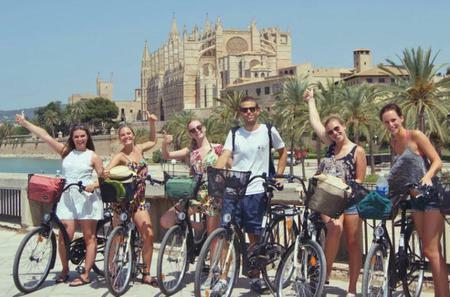 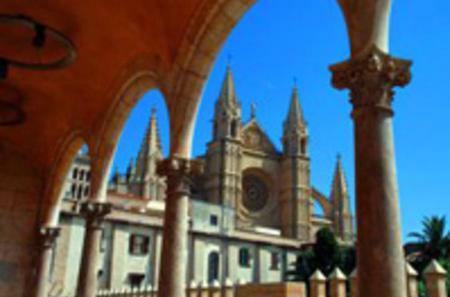 See the port and the Bay of Palma with the cathedral, Bellver Castle, and San Carlos Fort from the water. 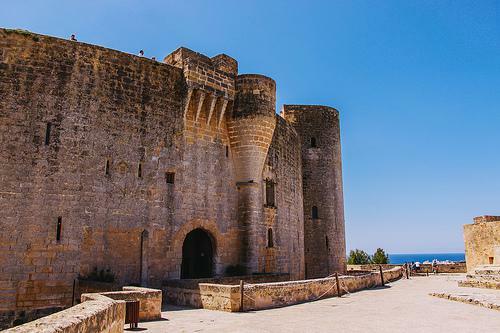 Castle built under King Jaime II for use as a residence of the kings of Mallorca..